Which is one of the products I couldn’t live without? Most of all, I enjoy making it, preparing it by myself. I think making bread is a kind of magic. You put together some flour, water, salt and yeast… and after a while (not so short a while :D) you will have a beautiful and tasty loaf of bread right in front of you! We can use every types of flour, but water and yeast are key. Of course we can add others things to those basic ingredients, like yogurt or milk and create always something different. 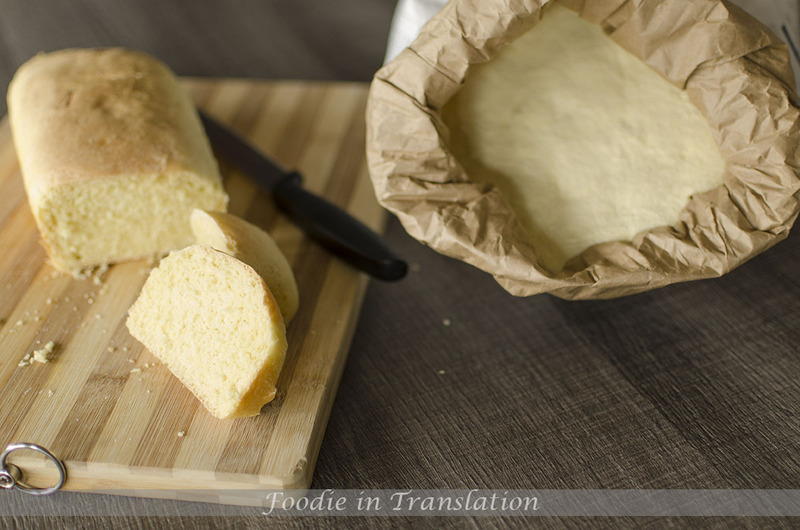 Today we will make something simple, we only add some olive oil and sugar… and voilà my durum wheat semolina sandwich bread. 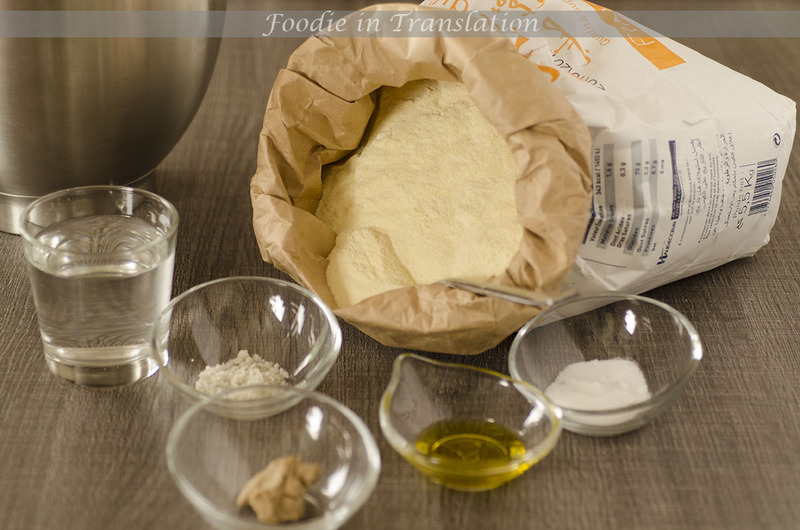 Melt the yeast in some water in a big bowl, then add semolina, olive oil, salt, sugar and the rest of the water. Mix until the dough is well combined and smooth. and let it rise for a couple of hours or until it is doubled in size. 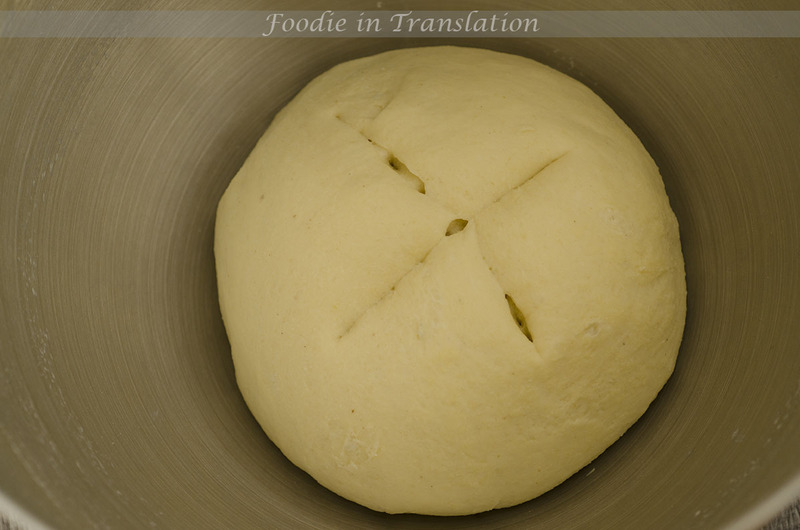 Remove the dough from the bowl, give it an oval shape and put it into a loaf pan lined with parchment paper. Let it rise again until the dough domes over the edges of the mould. 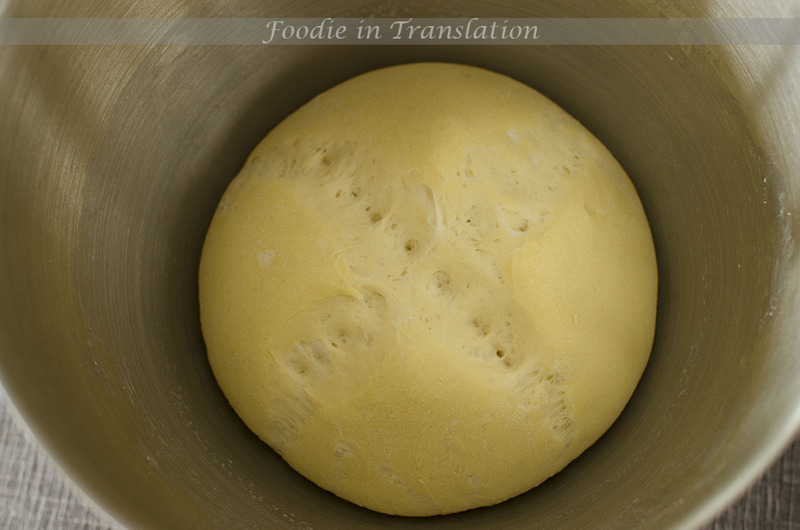 Preheat the oven at 200°C, put the dough into the oven and bake for about 30-40 minutes. Check for doneness using a toothpick. 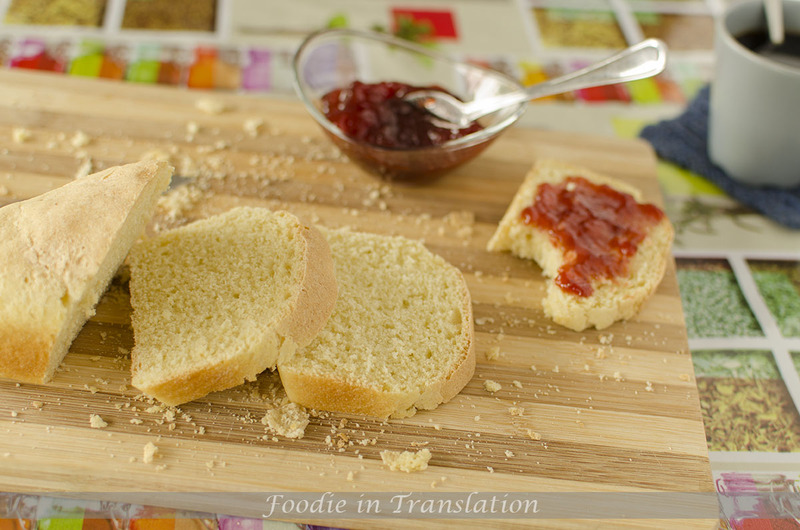 Stick the toothpick into the bread and, if it comes out clean, the bread is done. 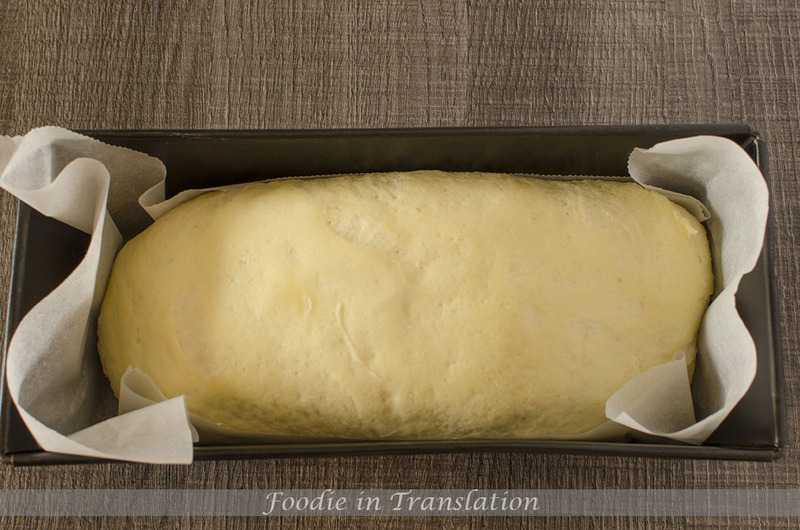 Remove it from the oven, let it cool and the durum wheat semolina sandwich bread is ready!! It is perfect for toast and sandwich, for a quick lunch and a tasty breakfast.